Discussions Magazine Music Blog: BAYSIDE/Killing Time: Available February 22nd, 2011! 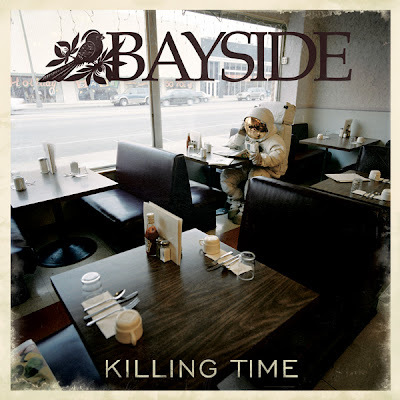 BAYSIDE/Killing Time: Available February 22nd, 2011! Already named one of Alternative Press Magazine s Most Anticipated Albums of 2011, Killing Time is Bayside s fifth album as a band. The album was produced by Gil Norton (Foo Fighters, Jimmy Eat World, The Pixies) and features 'Already Gone' , a new fan favorite debuted on their fall tour with Senses Fail, as well as the radio single 'Sick, Sick, Sick'.